Skill pro handyman provides the most reliable commercial property maintenance in the sydney area! Improvements and renovations are the speciality of Skill pro Handyman. 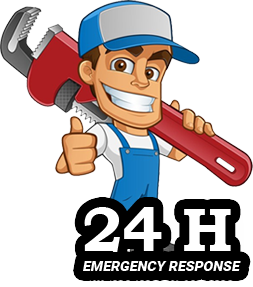 We can definitely do the job for if you are trying to find the most reliable service provider for commercial property maintenance Sydney. We will take care of your property like we take care of ours. 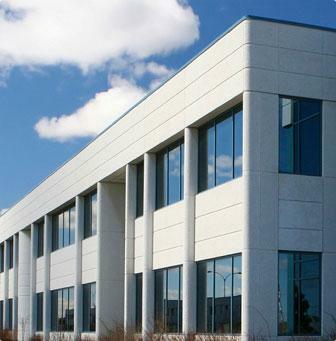 We are the leading commercial property maintenance services provider in Sydney area. Thus we can handle installations for your skylight needs at home.Skill Pro Handyman is one of the premiere bathroom builders in the Sydney area. Why work with skill pro handyman? Contact skill pro handyman for all your needs in commercial building repairs sydney area! You can get all your building and repair help from a professional and highly skilled local handyman from Skill Pro. No job is too big or small for us. To further discuss your specific project and requirement. Please feel free to Contact Skill Pro NOW!